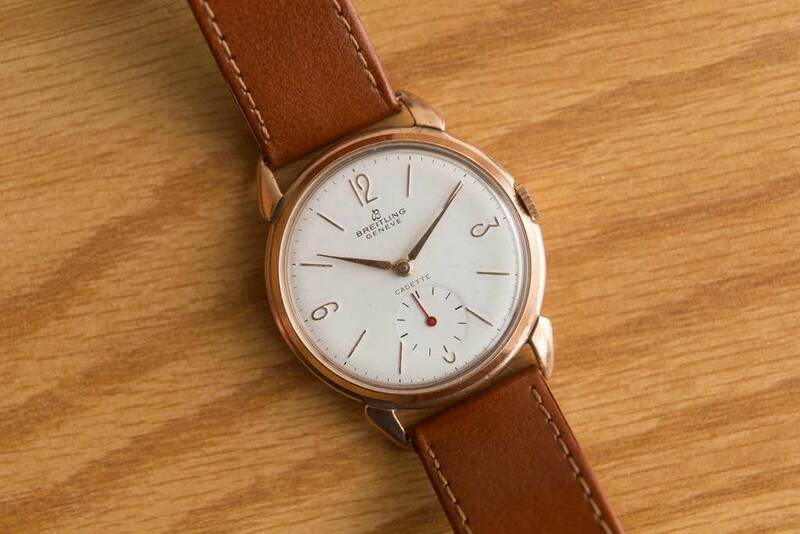 Hi all, I've decided to buy my first vintage watch and I want to try and find one of these beauties. I believe it is from 1946 ref:159. However information is really hard to come by. I'm wondering if anyone could verify these details. Also, I have found pictures of very similar watches, but none have the red small second hand, so any comments as to the originality would be greatly appreciated. Cheers!